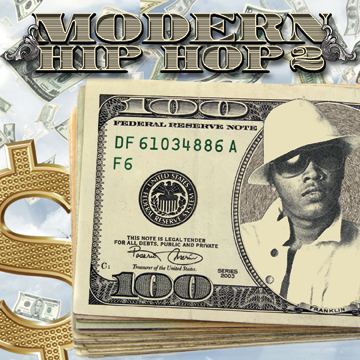 Modern Hip Hop 2 features 470 Bangin Hip Hop loops! Exquisitely recorded drums, basses, synths, vocals, and more make up 25 construction kits, providing the professional hip hop artist with the essentials needed to create hits! Drag and drop to easily mix and match endless combinations of loops. Keep makin those club bangers with Sonic RealityI's Modern Hip Hop 2!